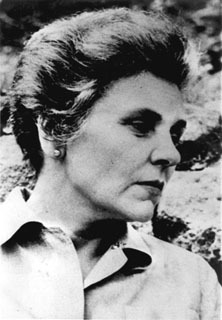 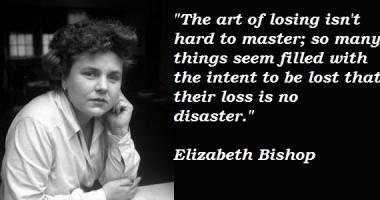 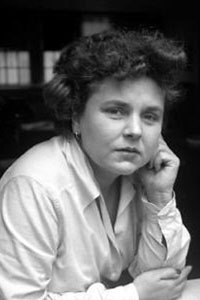 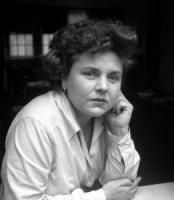 See the gallery for quotes by Elizabeth Bishop. You can to use those 8 images of quotes as a desktop wallpapers. 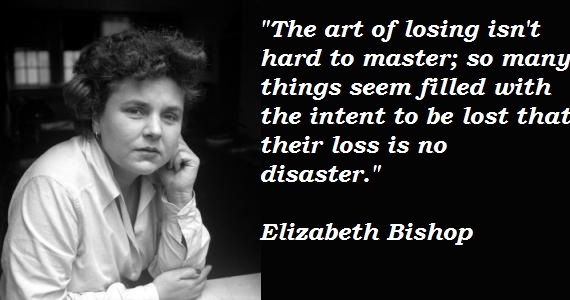 The art of losing isn't hard to master; so many things seem filled with the intent to be lost that their loss is no disaster. 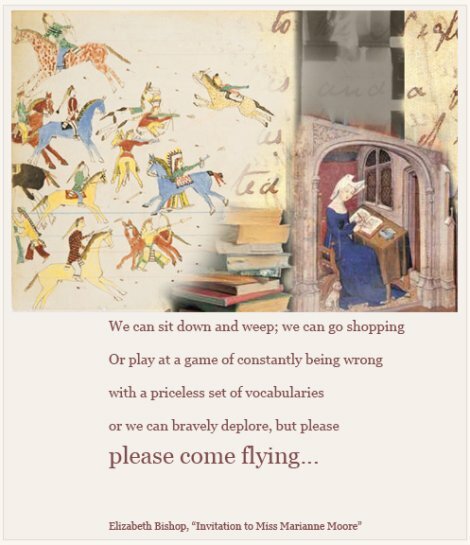 What childishness is it that while there's breath of life in our bodies, we are determined to rush to see the sun the other way around? 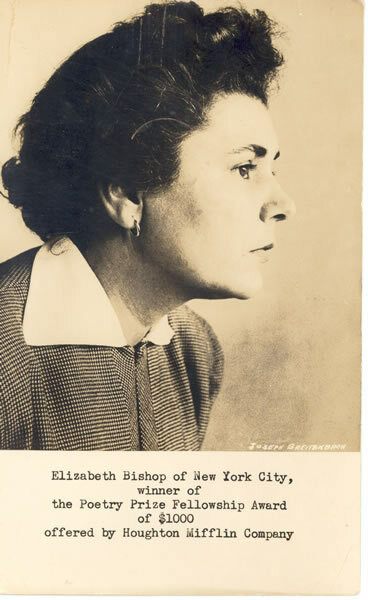 The armored cars of dreams, contrived to let us do so many a dangerous thing. 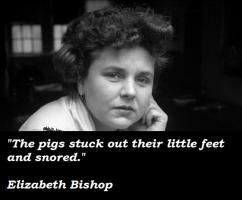 The pigs stuck out their little feet and snored.